Surrounded by beautiful olive trees, Eid Resort is the perfect place to relax in the swimming pool, Jacuzzi or sauna. Free WiFi is available throughout the entire property. 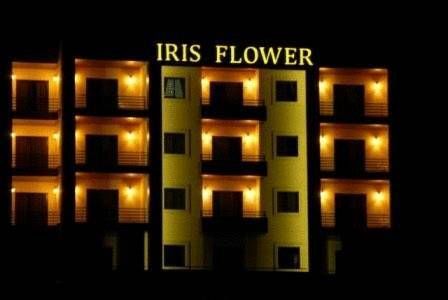 Surrounded by mountain peaks, Iris Flower Hotel offers air-conditioned rooms with balconies and panoramic views of pine forests. The hotel has free Wi-Fi and provides a car hire service. 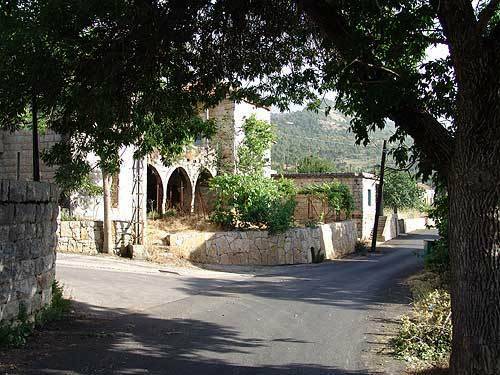 Offering panoramic views of the Shouf Mountains, this restored 19th-century palace offers air-conditioned rooms with antique furniture. 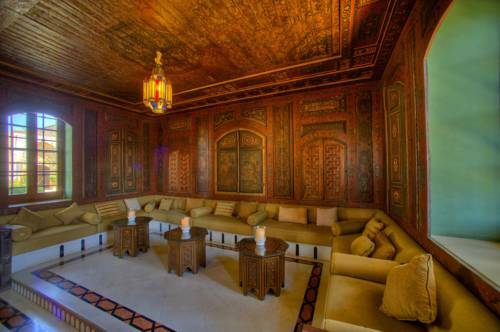 It has a spacious terrace and a restaurant overlooking Beiteddine Palace. Featuring a private beach, Pangea Beach Resort & Spa is located on the coast of Jiyeh. It offers air-conditioned bungalows with sea and pool view. 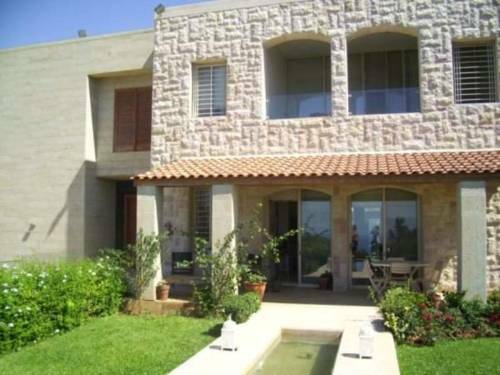 It has lush flower gardens and an outdoor swimming pool. 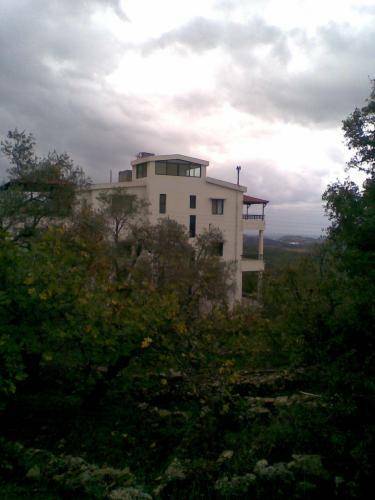 This accommodation is set on a hilltop in Mechref, less than 5 km from the beach. 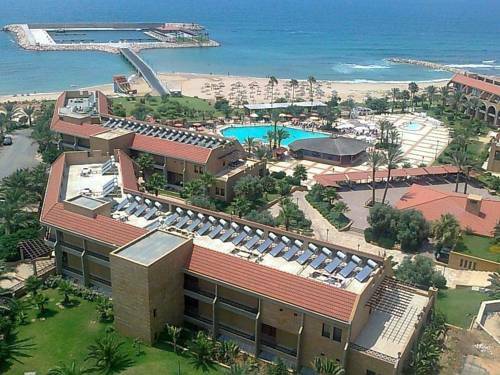 The spacious, air-conditioned rooms each have a balcony with views of the Mediterranean Sea. 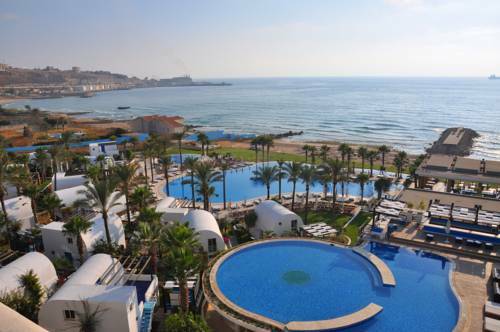 Featuring a private sandy beach, this luxurious resort in Beirut is an ideal destination for business and leisure travellers. It boasts 2 swimming pools, 4 dining outlets and 5 state-of-the-art meeting rooms. 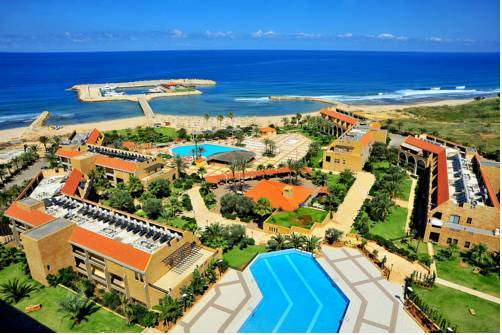 Jiyeh Marina Resort occupies a prime location on the beachfront of the Jiyeh coast. It features a private beach, a pool, a gym, a spa and a shopping arcade. 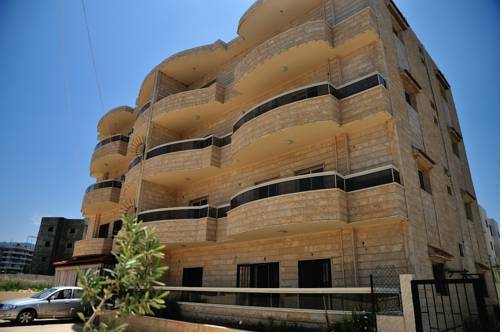 The modern, air-conditioned accommodations feature a balcony overlooking the sea. Featuring a balcony overlooking the sea and mountains, this self-catering apartment is located in a quiet neighbourhood just 2 km from the local beach in Saadiyat. 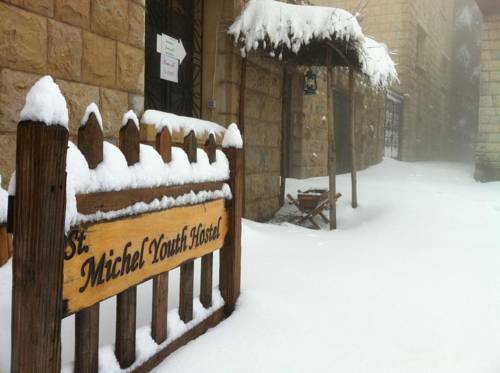 Located in Chouf Village in Chouf, Auberge St Michel Hotel is a 10-minute drive from Maasser Al Chouf Cedars. It boats free Wi-Fi in public areas, 24-hour front desk and a restaurant that serves breakfast buffet.